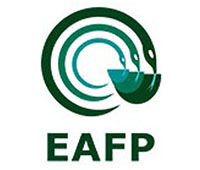 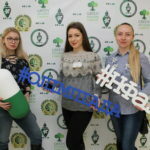 The competition was held during two days at the National University of Pharmacy. 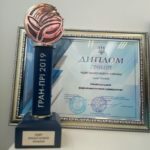 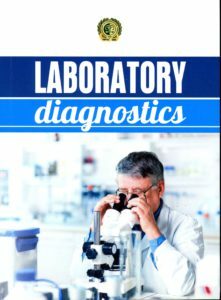 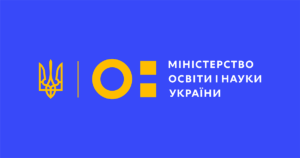 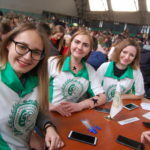 Six teams of the following educational institutions participated in the tournament: Kharkiv National Medical University, Bohodukhiv Medical College, Kharkiv Regional Medical College, Medical College of the KhNMU, College of the NUPh, National University of Pharmacy. 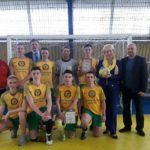 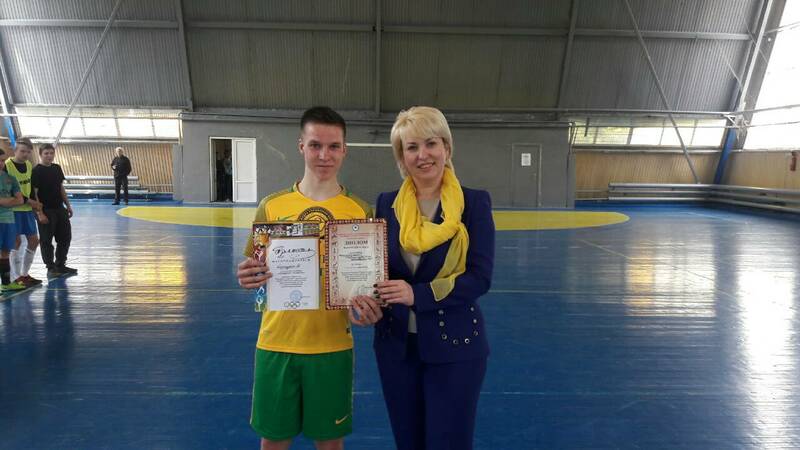 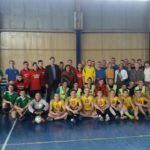 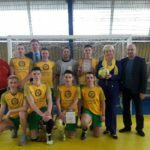 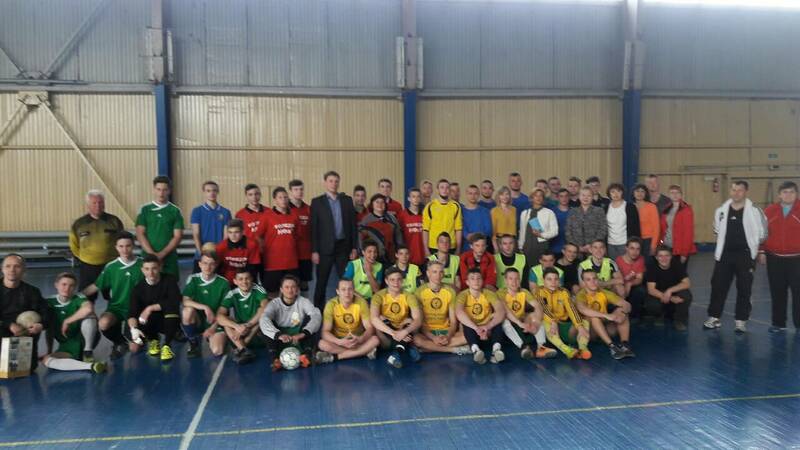 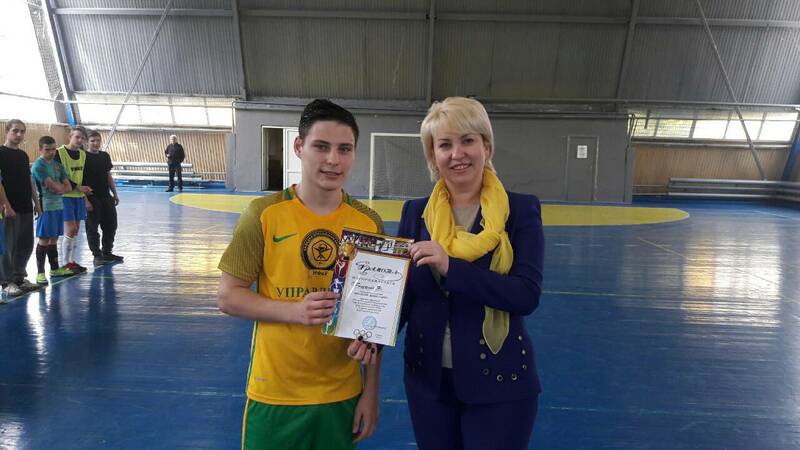 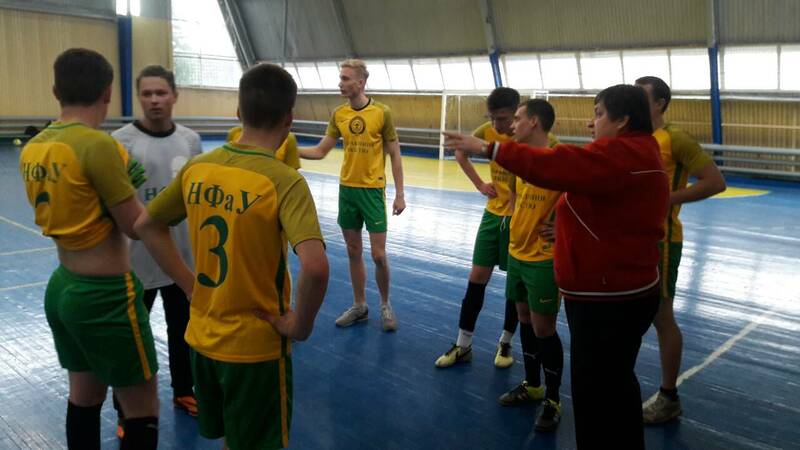 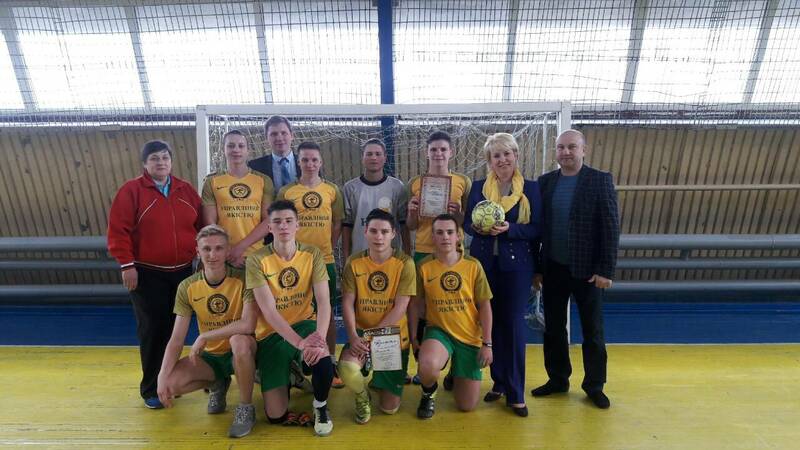 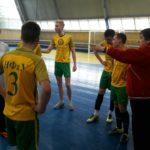 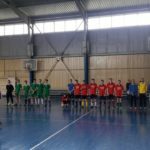 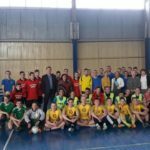 The sports competition was opened by the Deputy Head the Kharkiv Regional Trade Union Organization of healthcare workers of Ukraine Pustovoit T.B. 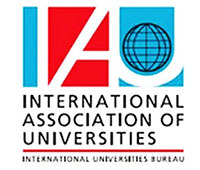 The competition was evaluated by the highest national category judges. 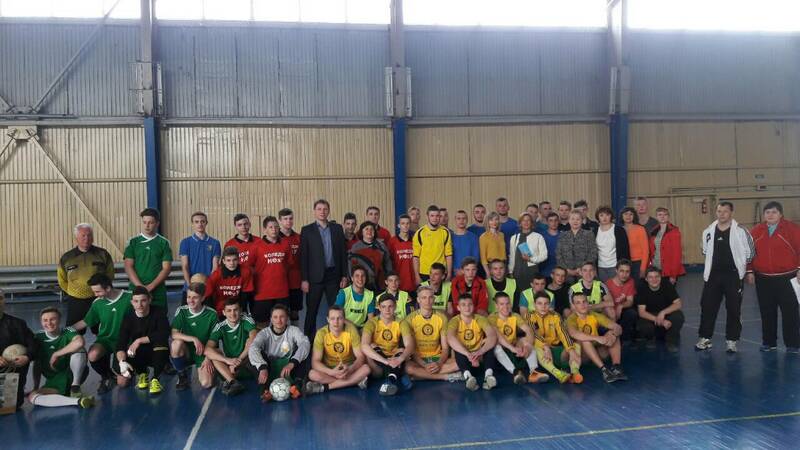 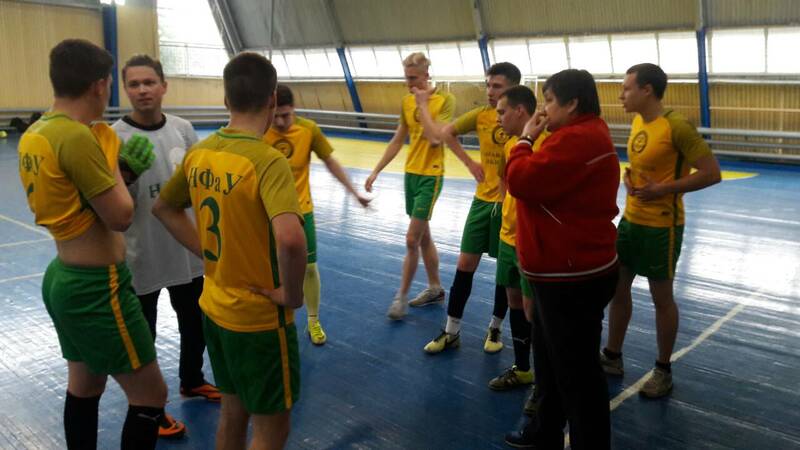 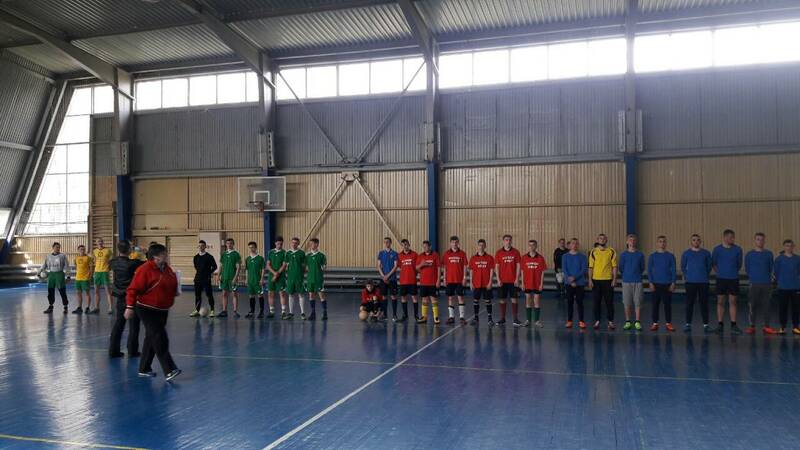 The final game was attended by: Rector of the NUPh Kotvitska A.A., Vice-Rector for scientific and pedagogical work Kukhtenko О.S., Vice-Rector for scientific and pedagogical work Halii L.V., Director of the NUPh College Prokopenko T.S., Assistant of the NUPh Rector Yakovleva O.Yu., representatives of the following Departments: Quality Management, Pharmaceutical Marketing and Management, Processes and Equipment of Chemical and Pharmaceutical Production, Foreign Languages. 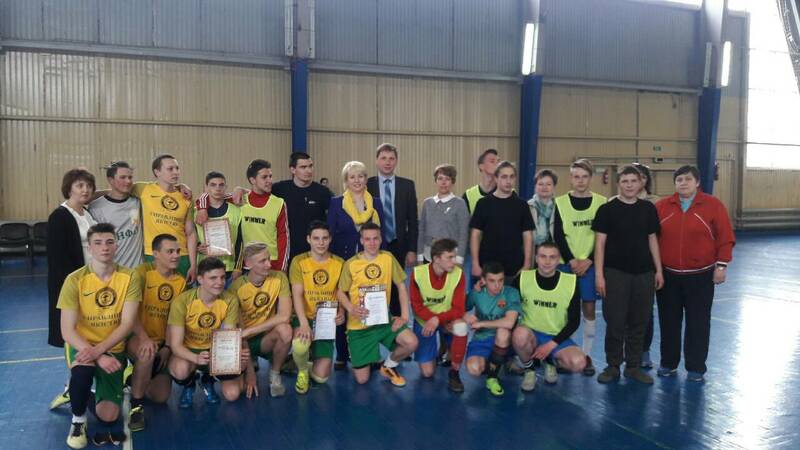 Rector of the NUPh Kotvitska A.A. greeted the winners and handed the Certificates at the closing ceremony. 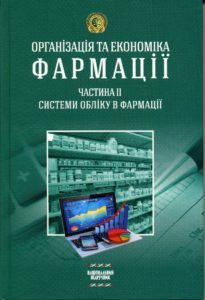 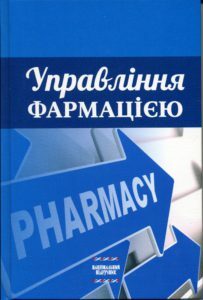 The team of the National University of Pharmacy won in this hot competition. 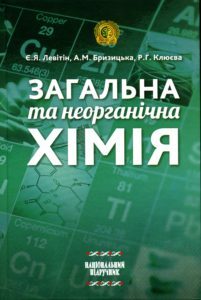 Second place was taken by the Medical College of the KhNMU. 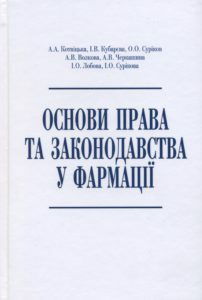 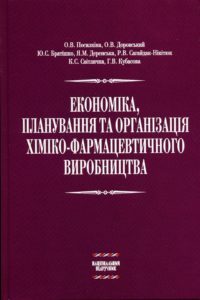 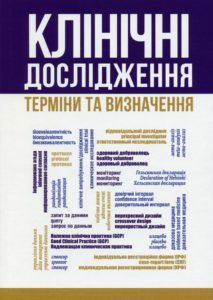 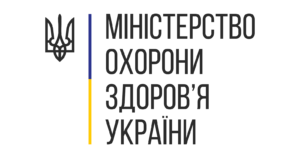 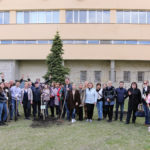 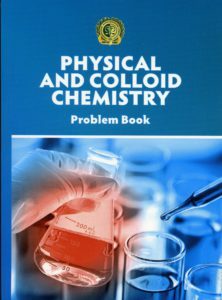 The third – by the Kharkiv Regional Medical College. 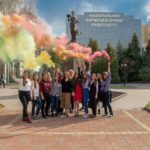 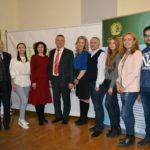 Previous PostOn April 18, 2018, the National University of Pharmacy hosted the All-Ukrainian competition of students’ scientific papers in the specialty “Pharmacy, Industrial Pharmacy”Next PostOn April 24, 2018, delegation from the Maranatha University College (Ghana) visited the National University of Pharmacy.